If you’ve taken out a loan or a credit card, your finance provider might’ve sold you Consumer Credit Insurance. Consumer Credit Insurance (CCI) provides cover if you can’t afford your payments in some circumstances. It’s sometimes called Loan Protection Insurance, Mortgage Protection Insurance, Credit Card Insurance or Personal Loan Insurance. Some policies also have cover for trauma (such as cancer or a stroke) or for terminal illness. What’s included in your cover should be explained in your Certificate of Insurance. 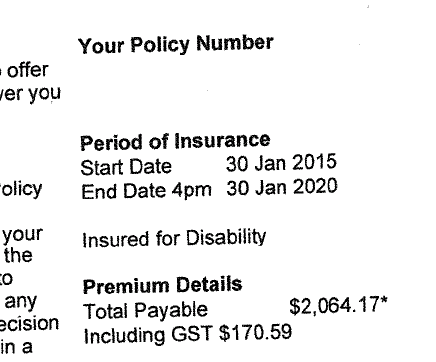 This is the document the insurer sends you, listing important details like the price and the options you’ve chosen. It usually has your name and address on the top left hand side. You can ask your insurer for a copy of the Certificate of Insurance and the policy wording if you can’t find it. You can also ask your insurer what cover you have if you can’t work it out from the documents. It might be useless to you. 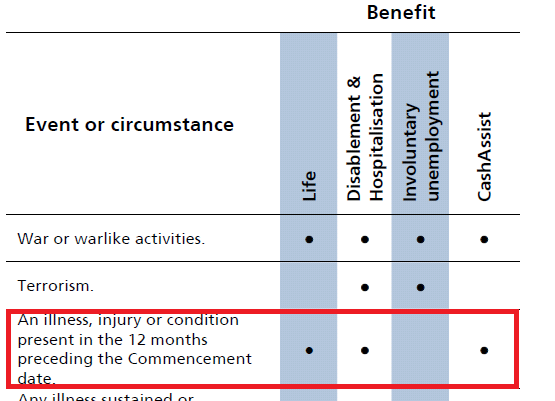 For example, unemployment cover in a CCI policy will probably not pay out if you’re unemployed or working casually. Premiums are quite expensive. Expect to pay over $2000 for CCI. Remember, you’re probably paying interest as well. To see how this works in practice, read about Consumer Action’s client’s experience here. Payments might not cover the full amount of debt. 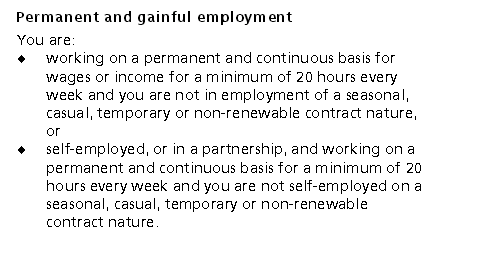 For example, if you become unemployed or disabled, the CCI may only cover your repayments for a certain period of time. 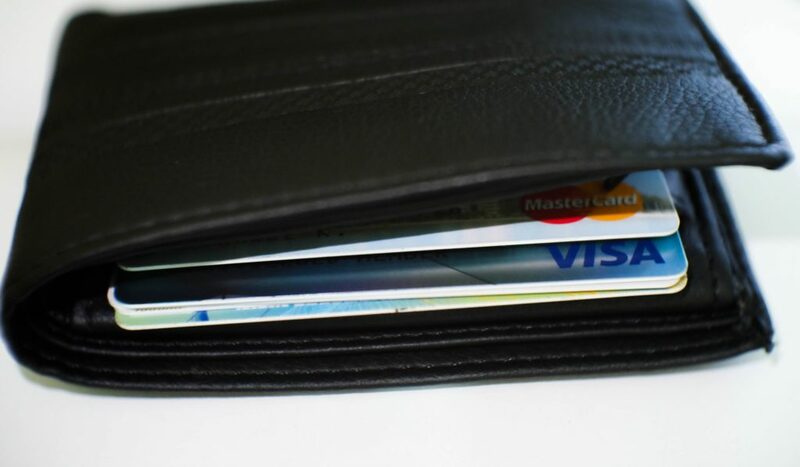 CCI may only pay minimum monthly repayments on a credit card, not the rest of the debt. A tricky sales process. A salesperson will sometimes add CCI onto a loan or credit card without explaining what the CCI is, or without the customer knowing. Check your policy to see what it covers and if it’s what you thought you were buying. See below for more help with this. Think back when you were sold the insurance. Did you agree to buy it or was it bundled in with other papers when you got a loan or credit card? Did you feel pressured to buy it? Were you given incorrect information? Was the process unfair in any other way? If insurance was added onto your loan without you knowing, the salesperson lied about the insurance or you think you were treated unfairly use our website to help you ask for a refund. Check your policy so you can see if it’s suitable for you or get some advice if you aren’t sure what protection it gives you. If you got disability cover or life insurance when you have a pre-existing condition. You policy might not provide cover if you work on a casual or non-permanent basis. Sometimes CCI policies will not provide unemployment cover if you work part-time. Some policies say 15 and others say 20 hours, so it is important to check your policy. The ASIC Money Smart website has really helpful information about Consumer Credit Insurance. If you want to read more about problems Australians have experienced with these products, have a look at Consumer Action Law Centre’s report, Junk Merchants – how Australians are being sold rubbish insurance and what we can do about it. This fact sheet is for information purposes only and should not be relied upon as legal advice. This was updated on August 21, 2018.